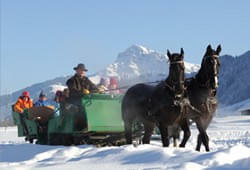 Scheffau is situated in the heart of Austria’s largest connected skiing area – the SkiWelt Wilder Kaiser-Brixental, but you will also enjoy here the atmosphere of a genuine Tirolean village with pristine nature and cosiness when on a guided snowshoe hike, the village evenings or on a torch lit hike through the nocturnal forest. 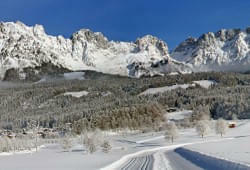 Right behind our Guesthouse Aloisia you can step into the cross-country ski run, leading you in circular slopes of a total of 70 kilometers from Scheffau to Söll or in the direction to Ellmau and further on to Going at the foot of the Wilder Kaiser mountain. 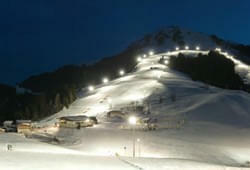 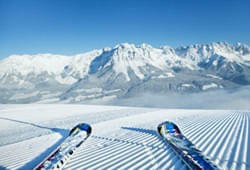 In Hochsöll – the middle station of the Hohe Salve mountain, you should try at least once Tirol’s longest night piste. 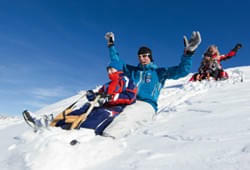 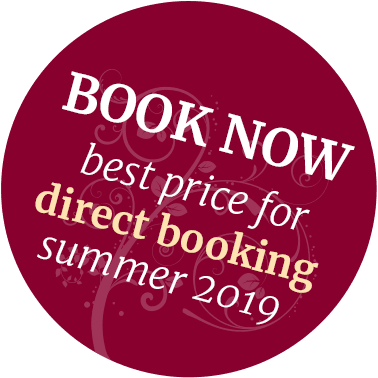 10 Kilometers of freshly prepared slopes with floodlight guarantee an unforgettable winter highlight including a stop at one of mountain huts open at night.